Turtles Kicking Shell on Kickstarter! Gotta love that after so many years the Teenage Mutant Ninja Turtles are just as relevant now as they were back then, probably even more so. Giving even more life to the Brothers Turtles is a new Kickstarter Campaign to launch a TMNT Board Game. Learn more about it below. 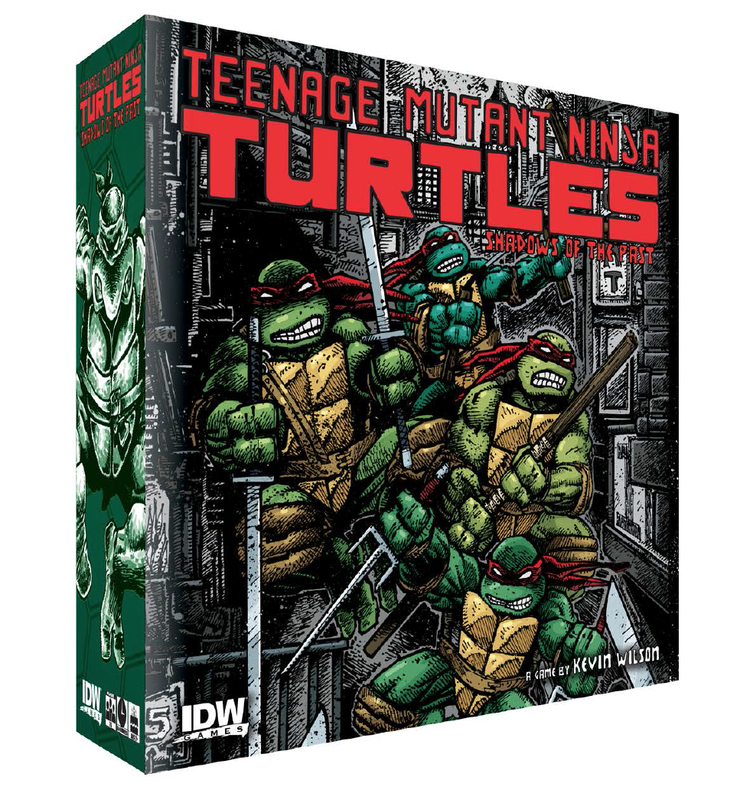 IDW GAMES BRINGING TEENAGE MUTANT NINJA TURTLES BOARD GAME TO KICKSTARTER! IDW Games is set to launch a Kickstarter campaign of radical proportions! Teenage Mutant Ninja Turtles: Shadows of the Past, designed by Kevin Wilson, is a scenario-driven, miniatures-based combat board game, and its Kickstarter campaign is live now, featuring a host of exclusive gaming and publishing content, including an exclusive April O’Neil Hero Pack! The Kickstarter campaign is live now: https://www.kickstarter.com/projects/idwgames/teenage-mutant-ninja-turtles-shadows-of-the-past-b Backers have the choice between two versions of the game, both featuring exclusive boxes and content only available through Kickstarter. Once the game meets its funding goal, all backers will gain the ability to play as not just the Teenage Mutant Ninja Turtles, but as their long-time ally April O’Neil if they so choose. For the classic collectors, there’s a deluxe “Works Edition,” which comes with four exclusive Teenage Mutant Ninja Turtles miniatures based off Kevin Eastman’s art style. More goodies will be added to both tiers as the campaign continues. 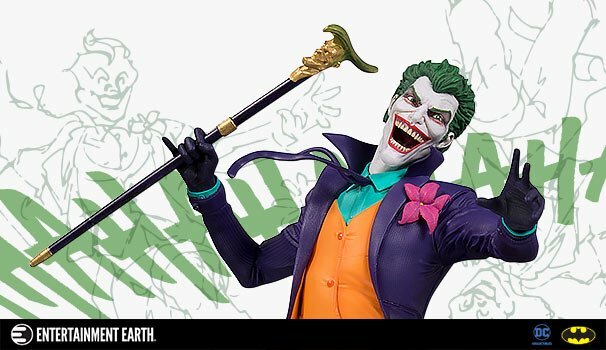 To learn more about IDW Games visit http://idwgames.com/games/tmnt/, “like” facebook.com/idwgames and follow @idwgames for more updates and spoilers.